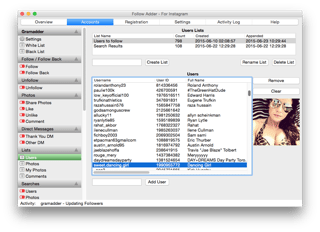 Save time and money by putting your Instagram network building on auto pilot with our app. Find the time to engage or take time off to relax. 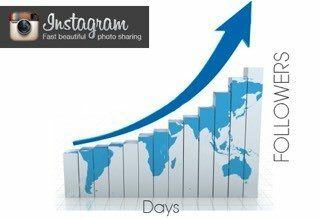 Benefit from Instagram now, ranked the 27th most trafficked website in the world! Increase sales, web traffic, brand awareness, self promotion (Artists, Models, Musicians)! Software can pay for itself many times over! 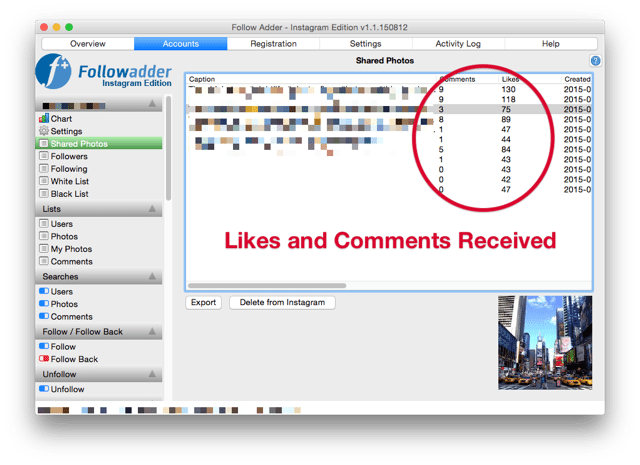 Struggling with how to get likes on your instagram pictures? We can help! Stop doing things the hard way! Maximize your reach with Instagram Promotion and gaining/increasing more Instagram Followers. Expand on your company and benefit of specific niche Instagram followers for your markets. Gain a loyal following from customers by engaging with your Instagram market. Schedule Posting Relevant Content including high quality photos, and also engage on a more personal, human level with your audience. 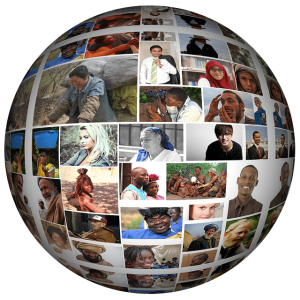 Engage with other users by liking their content and commenting. 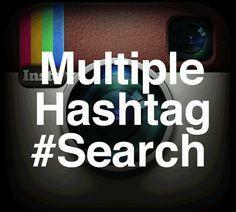 Find specific hashtags relevant to your company, ex. 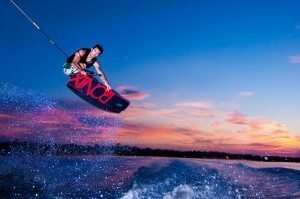 A wakeboarding company can use #wakeboarding, and like/engage with every picture possible in the category. Schedule Post Pictures and take advantage of your new user base. Posting multiple times throughout the day. This keeps the content fresh and flowing. Run Contests: Run a weekly contest where we give shirts away to fans who engage with our brand by tagging us and using our hash tag in their pictures. This drives more exposure and general engagement, and keeps people loyal and interested. Following Users who follow relevant accounts: If you owned a surf shop, you can find any number of surf and boardshops and go through and follow their users to gain exposure to relevant potential customers. This is by far the best tactic as it greatly increases exposure and we get tons of re-follows this way. 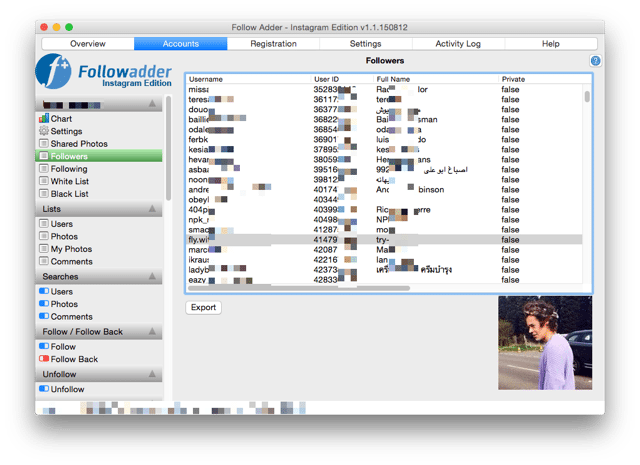 FollowAdder has you covered on every Follow and UnFollow option conceivable. 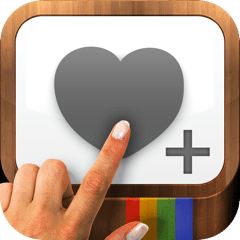 Increase your Instagram profile’s traffic and visibility by automatically Like or Unlike Instagram Photos. Our Automated Photo Commenter allows you to comment on Instagram photos over a period of time automatically. This allows you to do other things while FollowAdder continues to interact with your followers. 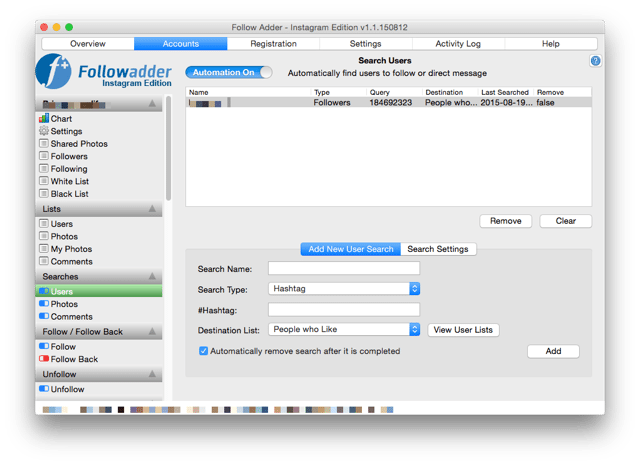 FollowAdder allows you to import a list of direct messages and thank you messages. Direct Messages can be set to automatically send your message to all of your followers over a period of time, or check for new followers to send a Thank You Message. 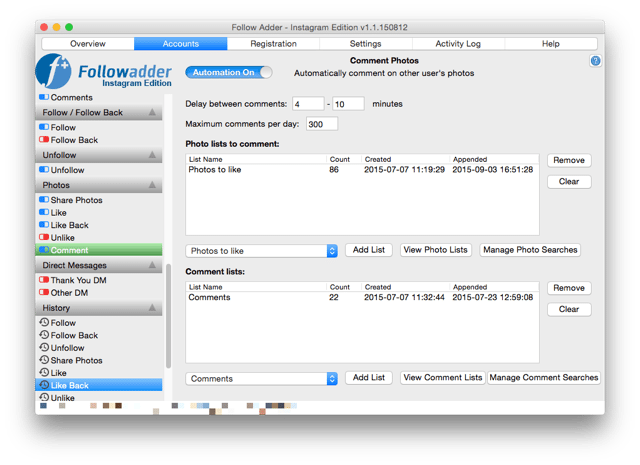 FollowAdder allows you to manage multiple Instagram profiles from one software installation. Whether you have multiple Instagram profiles or you are Social Networking Promotions Manager, we have you covered. Relax with a winning Instagram Strategy. Our #1 priority is you, the user. We believe in our product and hold ourselves to the highest standards. We truly care about your success as much as you do, which is why we offer the best support around at our dedicated support center. 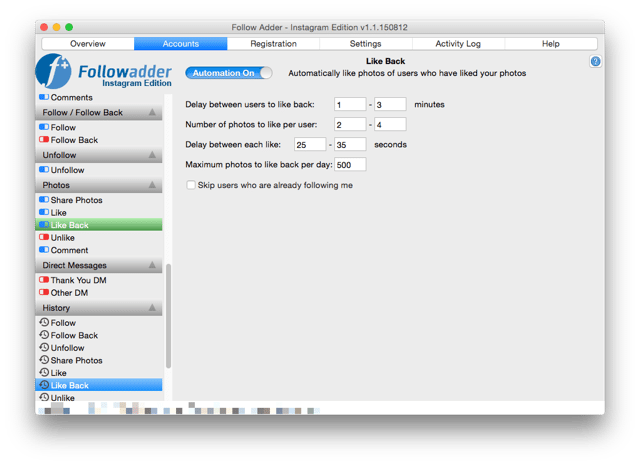 In addition, FollowAdder constantly offers free updates with new features requested by our users. Find and reach out to potential readers and develop tighter relationships with existing ones. 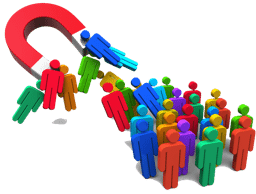 Increase traffic to make more sales or interest in your website or promotion and much more! Increase the number followers that will also like your Instagram posts. 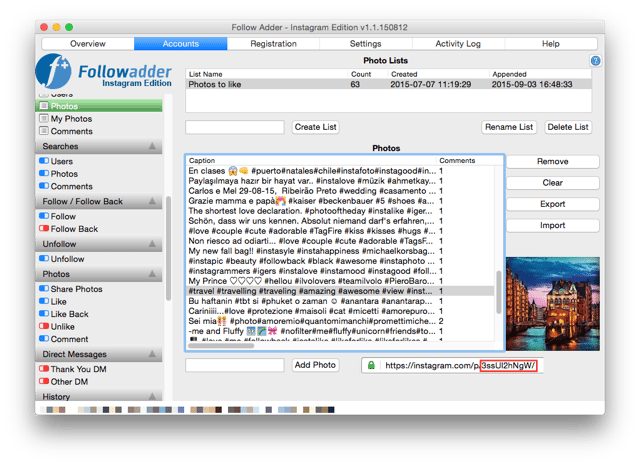 Followadder’s powerful follower hashtag search and photo search help get the most out of Instagram by enabling the ability for very tight, focused keyword searches within an user’s interests and posts. People who come up in these results are very likely interested in following you back. Very useful for someone who is targeting for a local business, industry influencers, or just needing more fans. 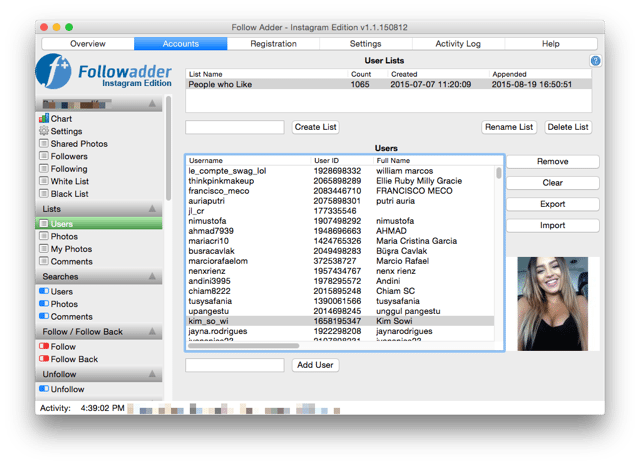 Followadder is loaded with useful features, each one with its own meaningful purpose. We listen to our users and integrate their feature requests on a regular basis. Followadder is not only built by us, but also by our users. That’s right! We have added every benefit imaginable. All bells and whistles included! 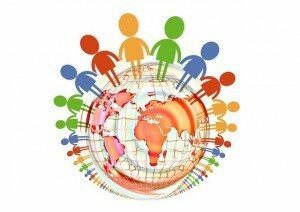 Everything you need to grow your niche, localized network for best results. 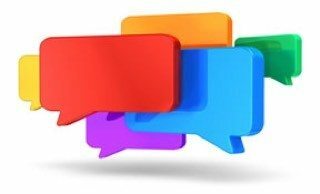 Check out our Great Testimonials! I have used Follow Adder for a month now and already have over 2300 followers and still growing!! All our followers are interested in Pigeon Forge and the mountains with the help of following by hashtags I picked out. Followadder is a amazing tool! I wish you and your team the best for the future and many users for this great marketing tool! I have already recommended to a friend and he bought it too! Im in love with Follow Adder! Got it working! Great product! Hello, Im in love with Follow Adder! Just wanted to say how fantastic this new app is, well done!